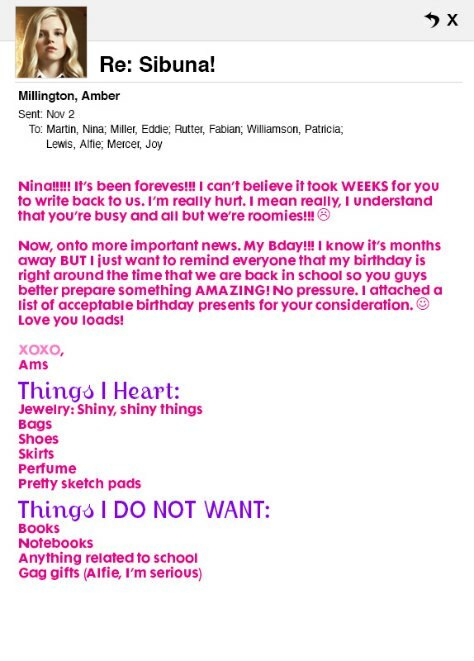 amber's e-mail. an e-mail from amber!!. Wallpaper and background images in the The House of Anubis club tagged: anubis house of anubis.